What are the members of the 1992 Olympic Dream Team doing now? We all know where Michael Jordan is at right now. 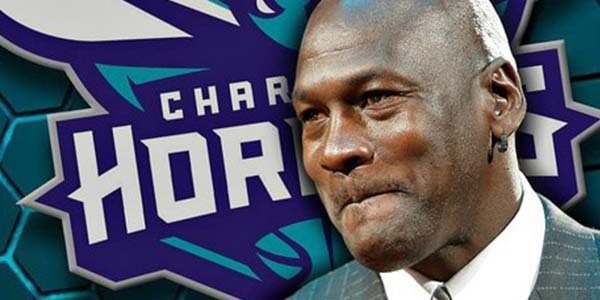 Six titles, a brief comeback with the Wizards, current owner of the Charlotte Hornets and still collecting crazy cheques for his shoes despite not playing for quite a while.